Napoca, a modern casual bistro featuring innovative continental cuisine is the newest restaurant to open its door in the flourishing Port Credit. Our strength lies in our kitchen, preparing every item on our menu including all signature sauces, dressings and desserts in house, sourcing the freshest available local ingredients. We take pride in offering a unique blend of food, specialty beers and an outstanding wine list to be enjoyed in a warm and inviting atmosphere. Our goal is to offer hospitality in addition to friendly efficient service. Designed in a neutral palette of natural finishes in chocolate brown and cream, with a touch of terracotta orange, Napoca is warm and inviting, with seating for 56 inside and 45 on the patio. 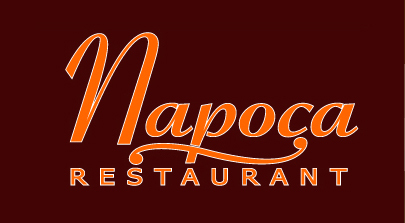 Napoca also specializes in private and corporate functions of any size.